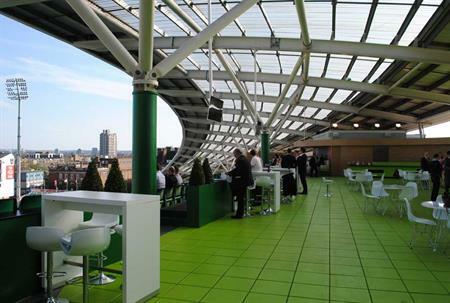 Keith Prowse and the Kia Oval last night welcomed corporate buyers to the official launch party of the new Corinthian Roof Terrace at Surrey's cricket ground in South London. 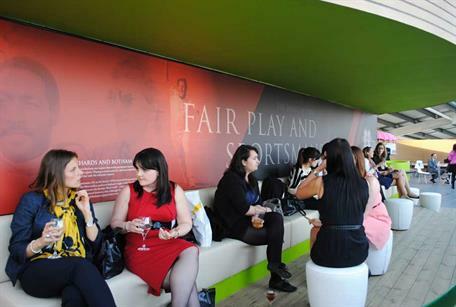 The event space has undergone a £250,000 contemporary refurbishment and will be a popular option for corporate hospitality during a busy and exciting summer of cricket, with the Kia Oval hosting a number of high-profile matches, including the ICC Champions Trophy in June and the final England v Australia Ashes test, in August. It is also available for private hire. 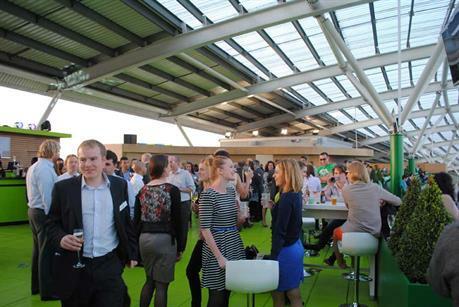 The event space can cater for 480 people for a standing reception. 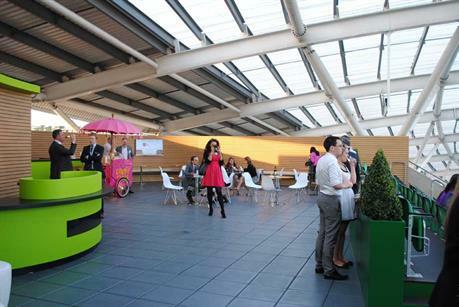 To hire the roof terrace exclusively, prices start from £750. For pictures of the space and more from C&IT's week, click here.